BEST VALUE in a DISCUS! If you get an error message selecting a discus, change the color until it clears. Great bread and butter disc with good durability and value! Excellent value and the quality is outstanding. 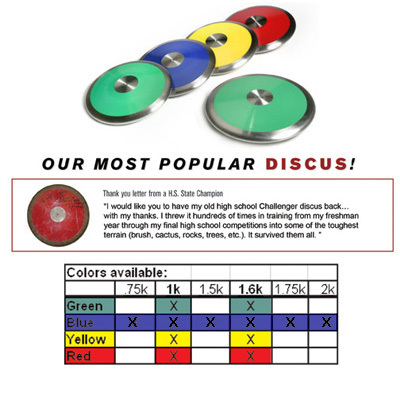 Our school's/club's inventory grows each year using this discus. 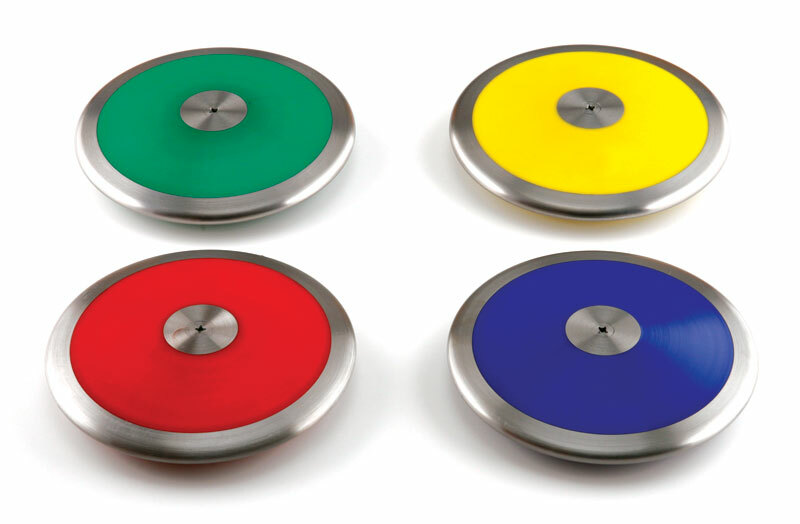 A very durable, great flying discus at a super price. This has been a great discus. Both my son's really like using this one. They have tried other discs but they prefer this one, it has held up well.